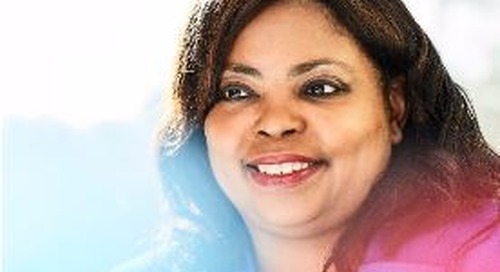 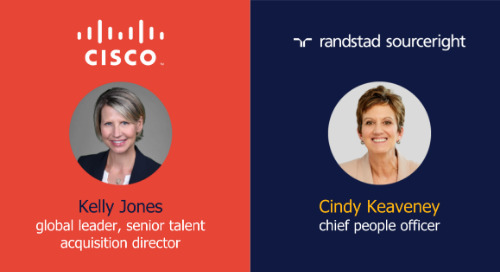 Home » in the news » HR Dive: talent leaders are integral to business growth. 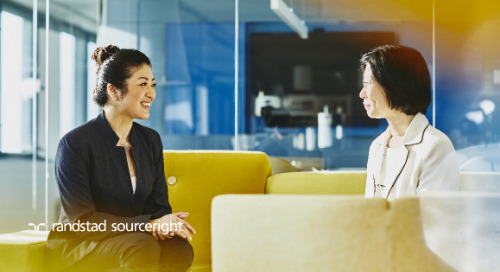 Companies around the world are changing their views of recruiting and staffing. 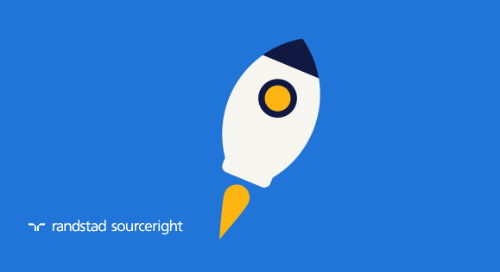 Their current focus is on the value that talent brings to the bottom line. 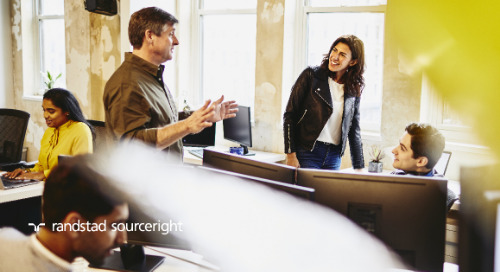 This is a positive move for talent leaders who are now in a position of influence when it comes to positively affecting business performance. 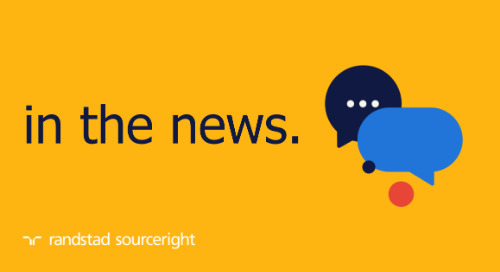 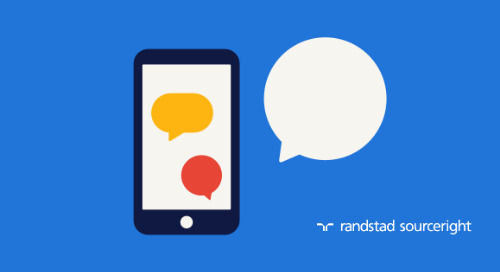 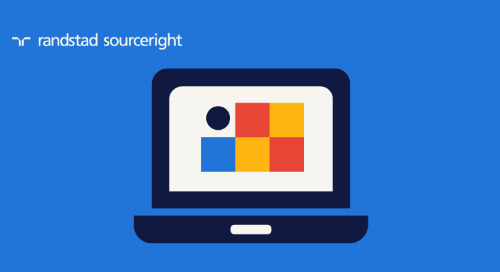 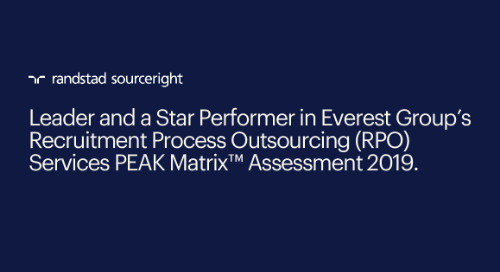 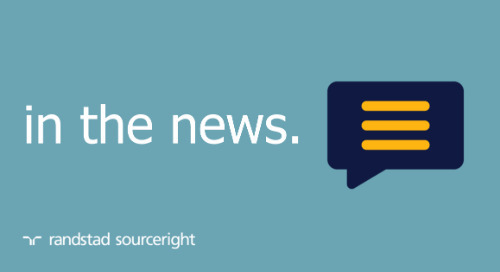 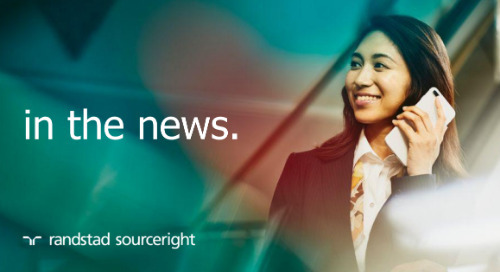 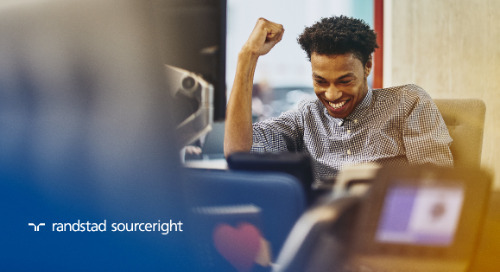 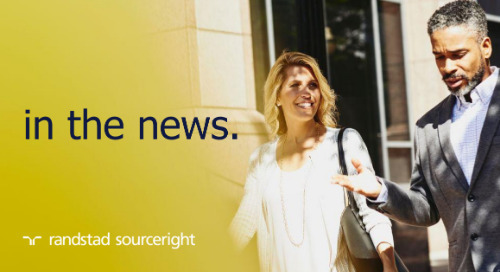 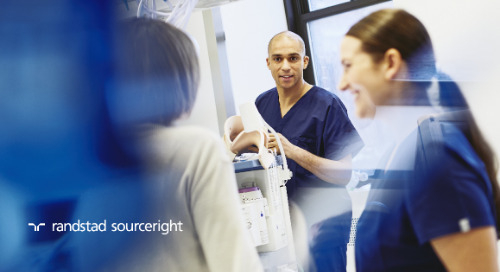 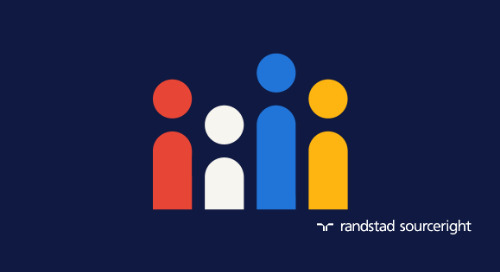 The recently released 2019 Talent Trends Report from Randstad Sourceright reports on this trend, with 80% of surveyed human capital leaders saying that they are focused on value creation. 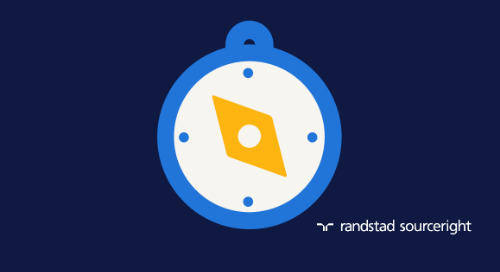 "Whether through data insights, research or customer engagement, human capital leaders are in the driver's seat to accelerate growth and market share," says Rebecca Henderson, CEO of Randstad Sourceright. 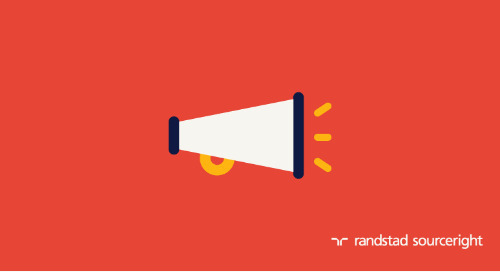 The flawless execution of recruiting and staffing plans will be what makes it possible to deliver and measure value. 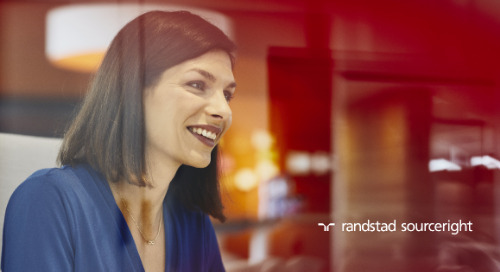 Read more about why value-driven HR strategies matter to the business in HR Dive. 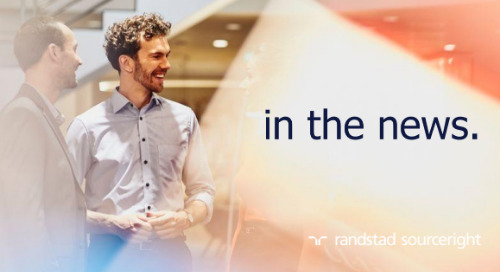 Then download your copy of the 2019 Talent Trends Report for additional insights on the evolving role of CHROs and more.